At Solmet Technologies, we take pride in our metal cutting capabilities. 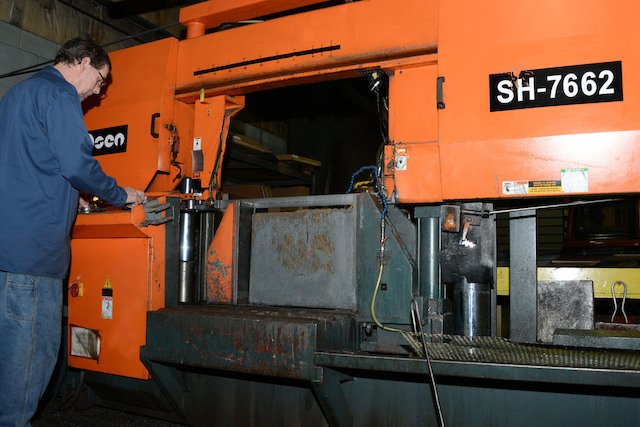 Our custom and production cut shop directly feeds our forge and machine shops, offering all the services required to manage your project from start to finish. 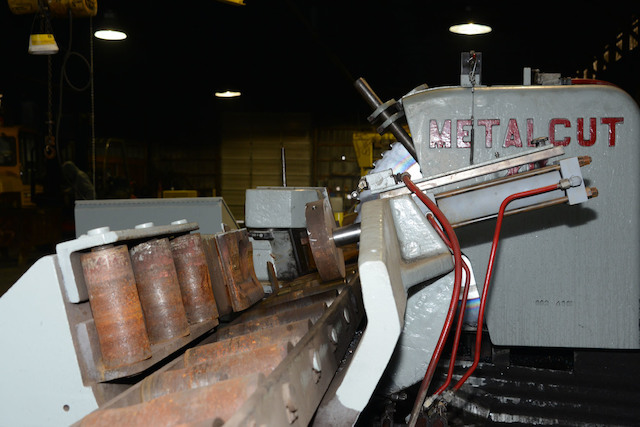 With state-of-the-art- equipment and more than 30 years of experience, our metal cutting team has the necessary tools and skills to meet the needs of your low to mid volume production runs. We specialize in non-standard shapes, cut from 10” to 26” round products. Give us a call at 330.455.4328 or complete the form below to get started with our metal cutting services. Looking for a high-volume, low-cost metal cutting solution? Carbide metal cutting offers the precision you need with affordable pricing and quick turnaround times. One of the industry’s most versatile saw types, Solmet Technologies’ band saws are equipped to handle a variety of tough metal cutting applications.